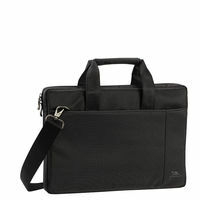 Stylish and trendy exterior to express your personality. Doubling up has never felt so minimal. 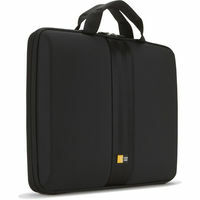 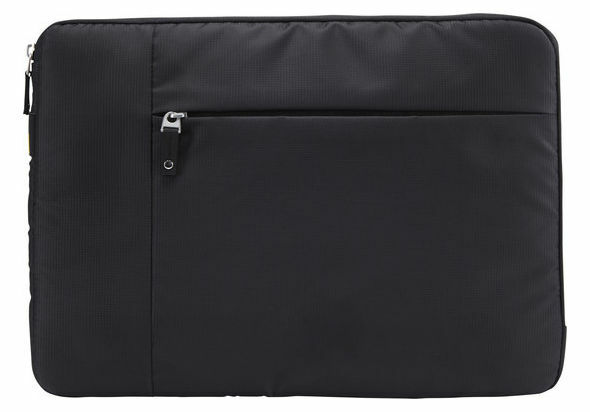 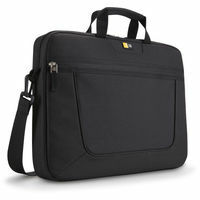 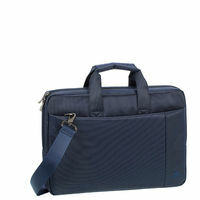 This streamlined sleeve houses a 13’’ laptop and front zipper pocket fits an iPad®/10.1’’ tablet or can double as storage for accessories and earbuds. Keep it all together and looking sharp with this innovative, compact solution for your growing collection of electronics. 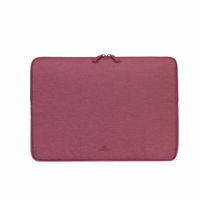 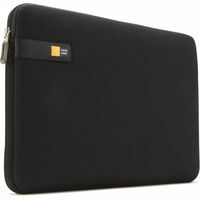 Sleeve designed to fit a 13’’ laptop plus dedicated pocket for 10.1’’ tablet Dual density foam padding cushions the exterior and prevents internal scratching Slimline case protects your portable electronics while minimizing bulk Compact design allows this case to fit easily into any bag Stylish and trendy exterior to express your personality.